Come build your own resort! 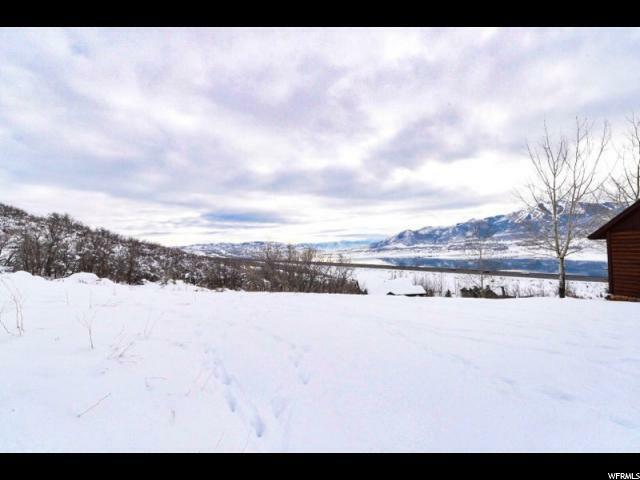 Fantastic 1.55 acre lot borders open space in a cul de sac surrounded by multi-million dollar homes! 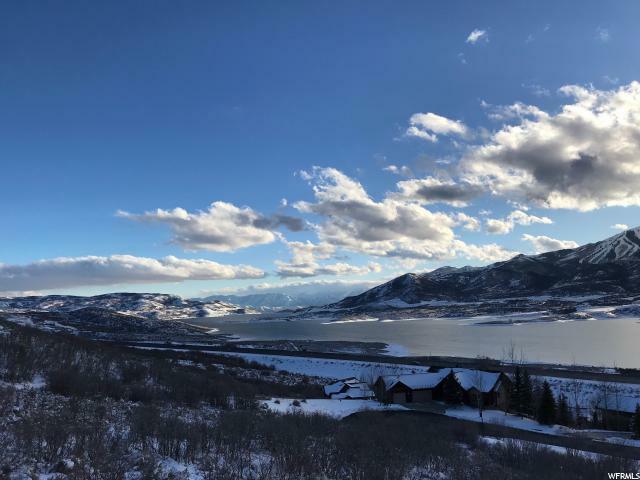 Unobstructed views of the Jordanelle Reservior, Timpanogas Moutain, and Deer Valley ski runs! 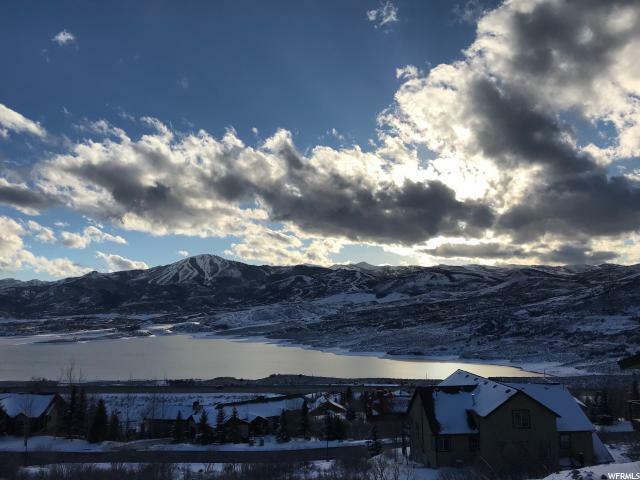 Only 10 minute the Deer Valley Lift and Park City. Half hour to SLC. You can use your own builder or our recommended builder. 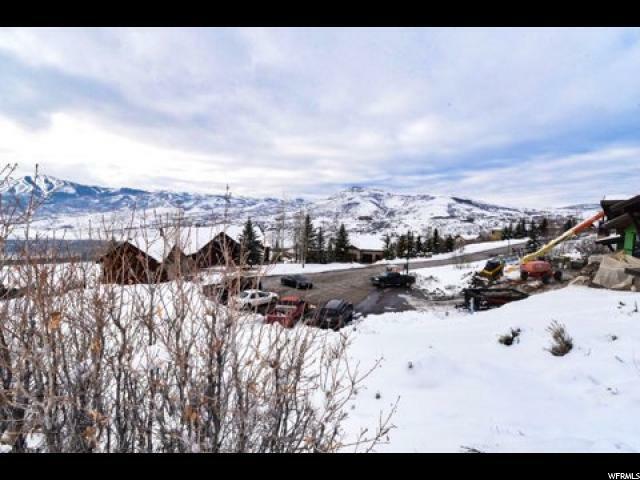 Property info is based on county record. Buyer is responsible to verify all listing info.